Starting XI against QPR and team news. UEFA are morons. When I first went to Highbury, like any other kid I was taken in by everything. The atmosphere, the football, the stadium, the conversations with my dad but the only thing I really remember is Rocky weaving his magic. 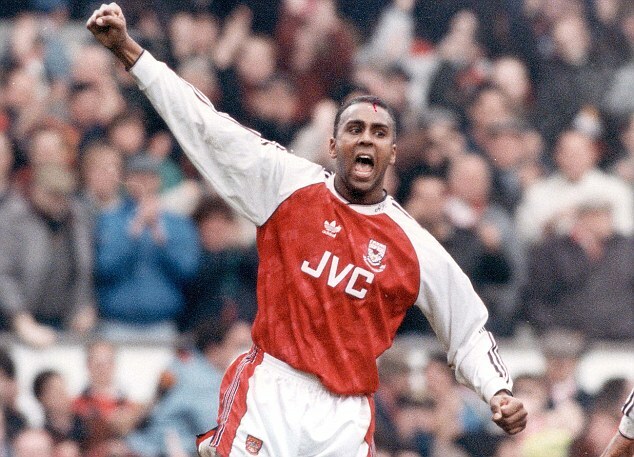 Legend forever and I hope today the Arsenal players play with heart and desire…..just like Rocky did whenever he put on that red and white shirt. RIP David. Legend! It was a absolute privilege to have watched these silky skills. Gone be never forgotten! RIP David.